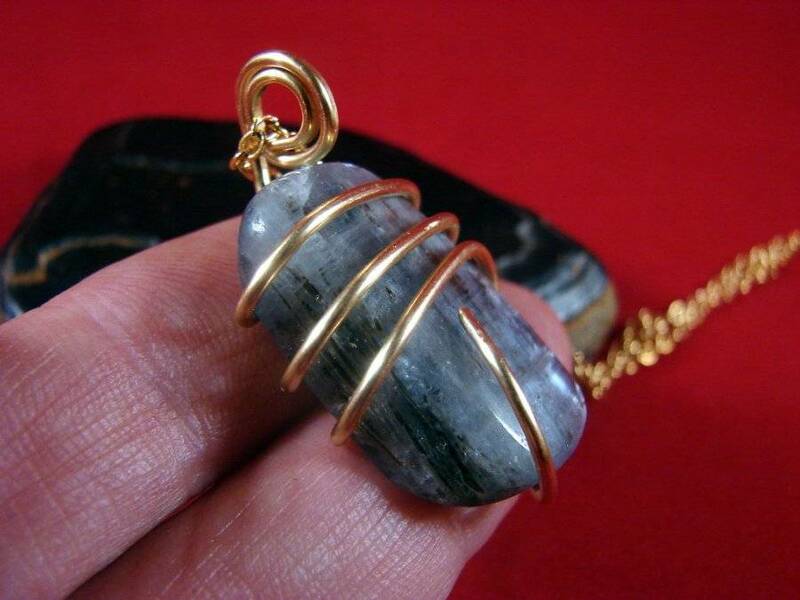 Rare Gorgeous Natural Kundalini Citrine Pendant in Merlin's Gold! Kyanite can strongly activate the third eye chakra, can enhance inner visioning, greater psychic ability and lucid dreaming, astral travel, telepathy & clairvoyance. 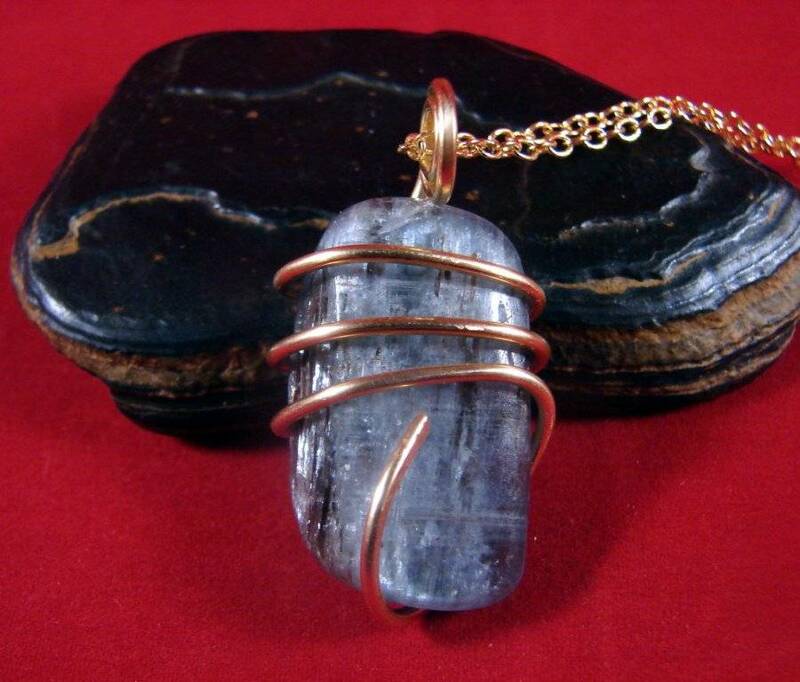 Kyanite increases intuition and insight, and assists creativity! 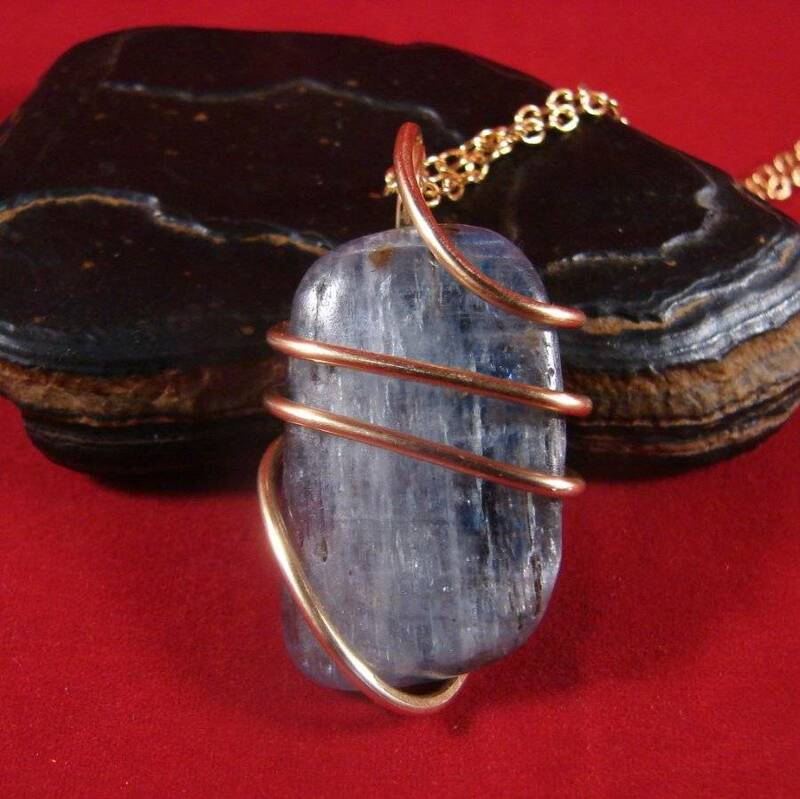 Blue Kyanite can also be used specifically on the throat and third-eye chakras.